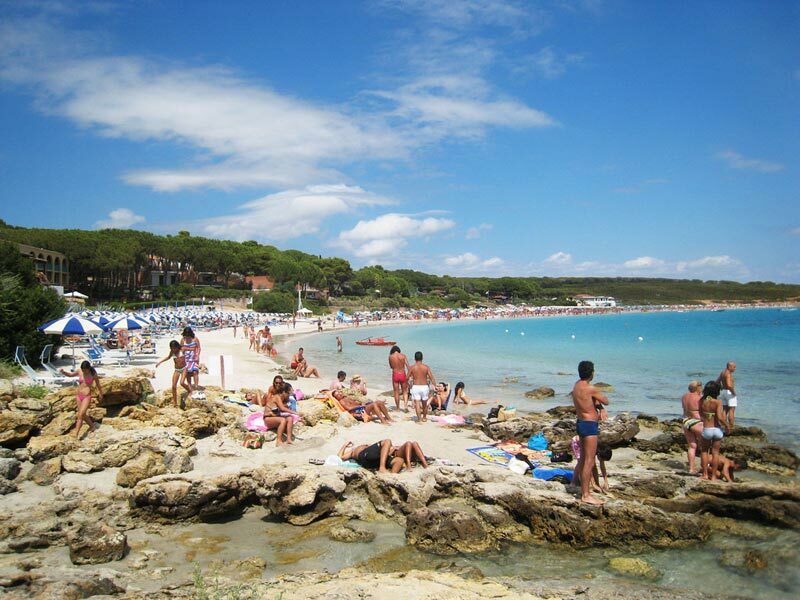 After the town of Fertilia, proceeding in the direction of Porto Conte, meet on Route 127a to sign the 44 km the beaches of Le Bombarde and Lazzaretto. 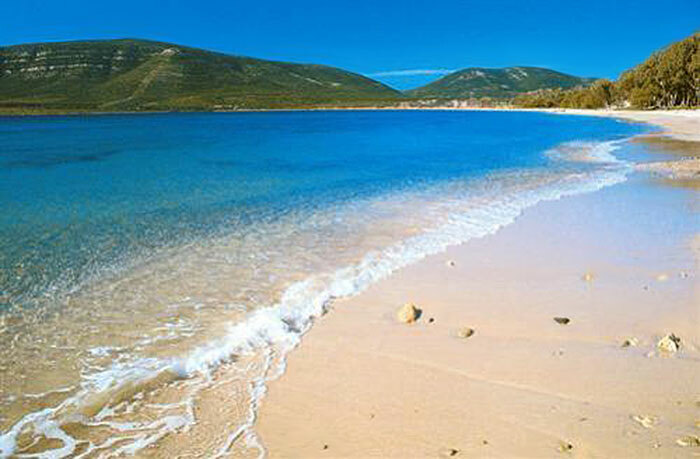 Beautiful beaches clear sand, crystal clear sea in summer with cold currents. 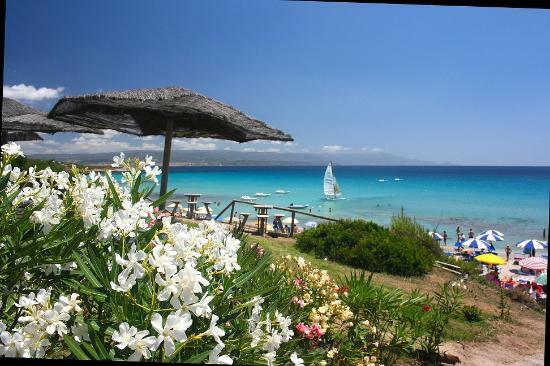 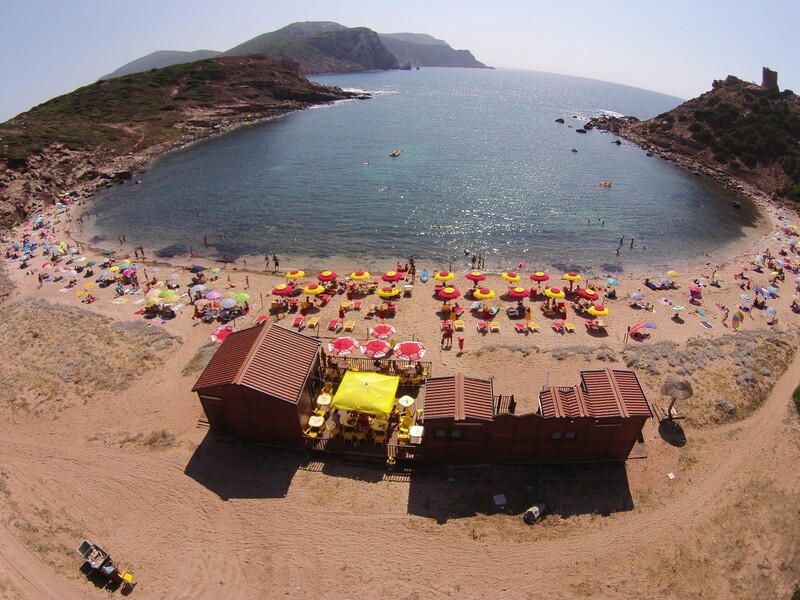 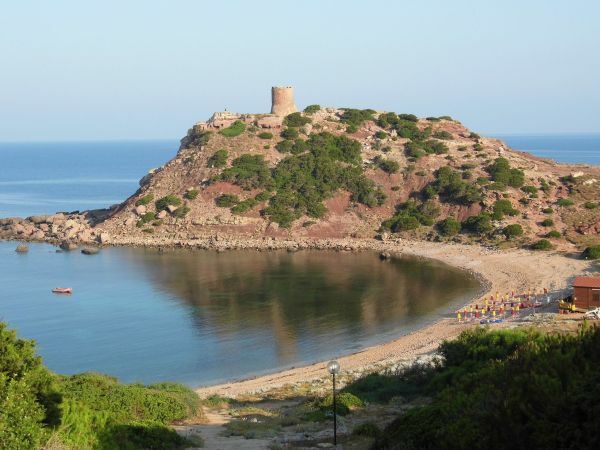 The Porto Conte beach, quiet and peaceful, surrounded by a thick forest of eucalyptus and Mediterranean bush. 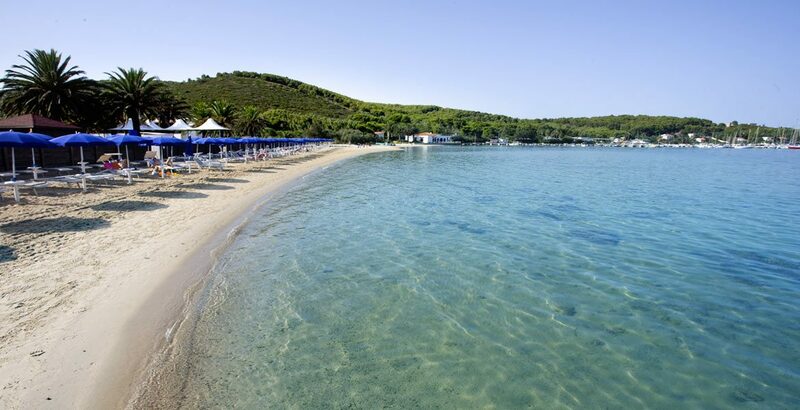 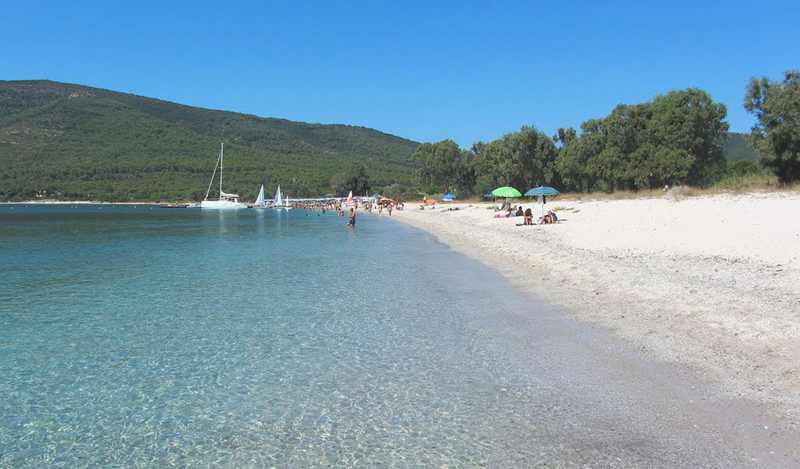 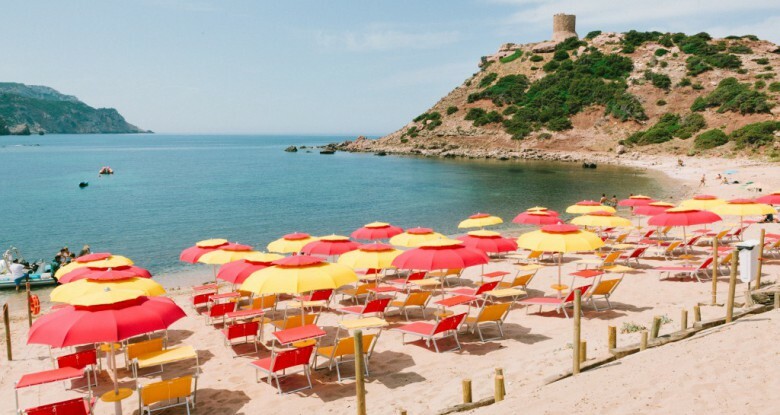 The Mugoni beach, wide and panoramic, is ideal for quiet walks on the shore, games, and is well equipped with the refreshment, the sailing boats, canoes and pedal boats. 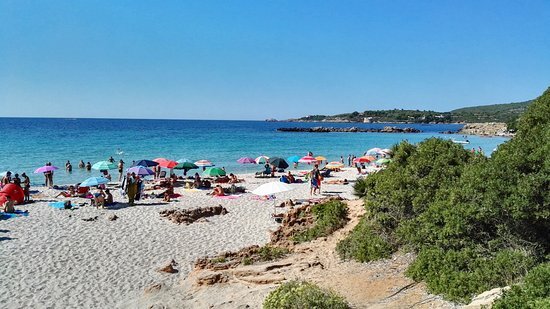 Along the provincial road 55 bis to Sassari you can reach the Cala of Porticciolo, a very scenic small cove surrounded by hills covered with Mediterranean vegetation, and the Porto iron beach showing the characteristics rocks of trachyte with small coves and rock pools, ideal place for surfers.